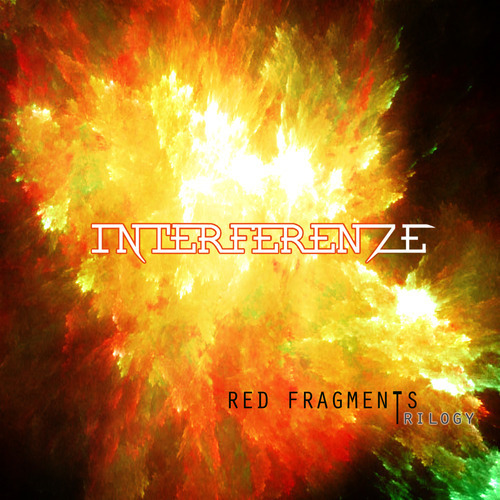 “Red Fragments”, second episode of Interferenze Trilogy is now available on interferenze.bandcamp.com for download.  You can download it for free or you can donate something. Go and support us!